This property is being sold as is. 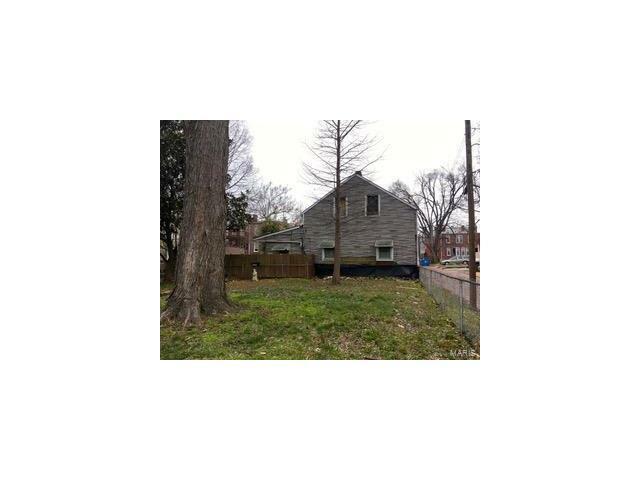 Total rehab on a double lot in historic Benton Park. Tear down or fix up. Parking pad at rear of lot with alley running on both rear and side of property. Plenty of room at the front of lot to build. Bring this historic home back to life or build new! The opportunity is here for the right buyer! Register and show!